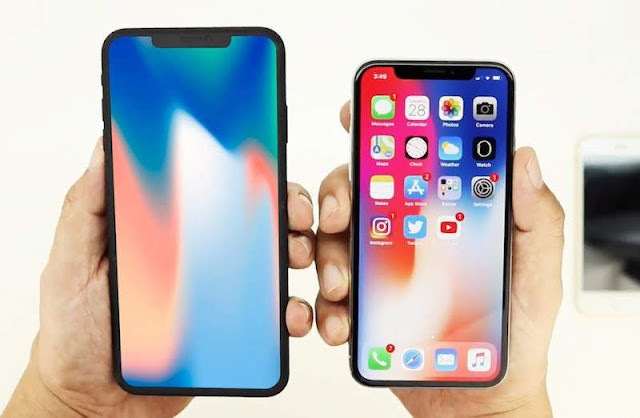 This year's new iPhones will not be so much different to 2018 releases, but 2020 it looks like we will get some really impressive new designed iPhones. Not only will the new iPhones have an impressive A14 5nm processor that will give the iPhone an incredible battery life. It will apparently also have new screen sizes too. An even bigger 6.67-inch display is fine by me. I want as big device for my pocket as possible. According to Digitimes, Apple is laying the groundwork in the supply chain to launch three new iPhones in 2020 featuring OLED displays. The current flagship lineup offers OLED screens on iPhone XS and iPhone XS Max but the iPhone XR uses a lower-resolution LCD panel to save money. It can't be more perfect for me, because I won't buy a new iPhone until 2020 at the earliest. So this new super iPhone with an even larger display than my iPhone XS Max will be awesome for me.